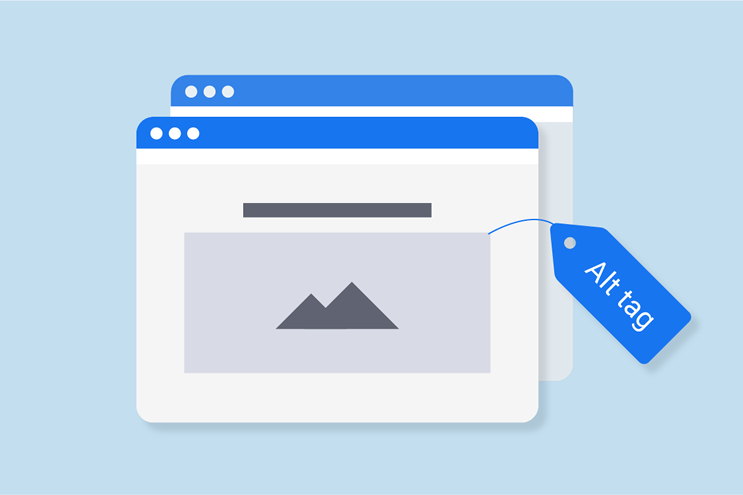 If your website is built using a WordPress theme, then any time you upload an image to be used, there will a box where you can add the alt text for the image. 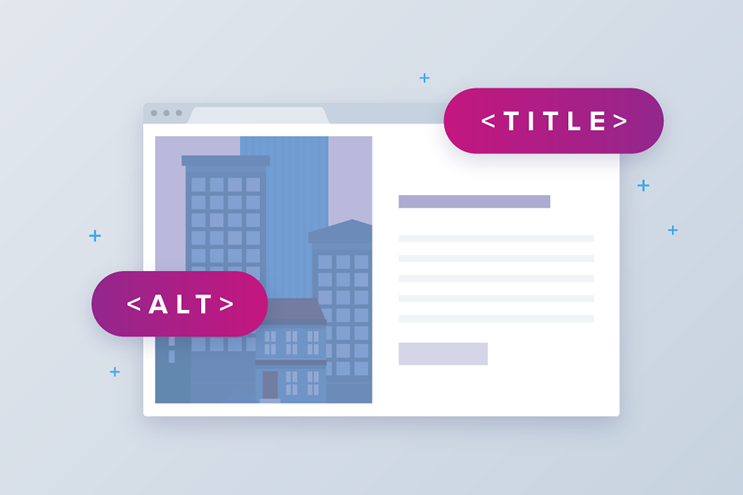 Other website platforms will have their own means to add alt text, even if it is simply part of the HTML code used to build the site. Another way to help Google recognise what the images on your site relate to, is to name the image files you upload to your site appropriately. Often, images are sourced from royalty free image sites, and when they are downloaded for use, they have file names like img435xyd45.jpg. In cases like this, you should rename the file to a keyword phrase that relates to the content of your website. Ideally, you want to rename the file the same as the alt text you are going to use, so in the case of our sports shoe example, the file could be renamed air-jordan-14-retro-sports-shoes.jpg. You will note the use of hyphens to separate words to make it easier for Google to recognise both the file name and the specific words within it. When you add images to your website, where possible you should use a related keyword phrase for the image title too. Image title is not the same as alt text or file name. Instead, it is a tag which forms part of the HTML code of the web page. Whenever a visitor to your site hovers their mouse arrow over the image, a little text box will appear with the image title you entered. Again, this is text which Google will recognise when crawling your site, so it can further enhance your SEO. One final SEO trick you can use in relation to images is the anchor text used for any links to that page. You will often see anchor text that reads ‘click here to view’, click to reveal image’. These serve no SEO purpose whatsoever. What you should use instead is ‘Click to see Nike Sports Shoes’, or ‘Nike Jordan 14 Retro’. These links are read by Google and the anchor used by them to determine the relevancy. Using a keyword relating your website can give it a boost for those terms as long as it is not over-used.